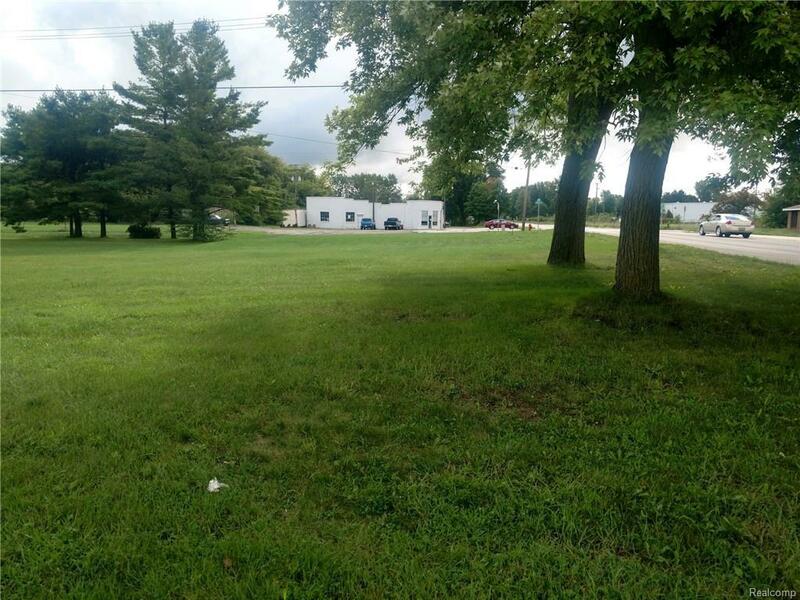 Get building immediately on this green zoned industrial parcel located in a marijuana-friendly municipality. Zoned for cultivation, processing, transportation, and lab. Utilities available. 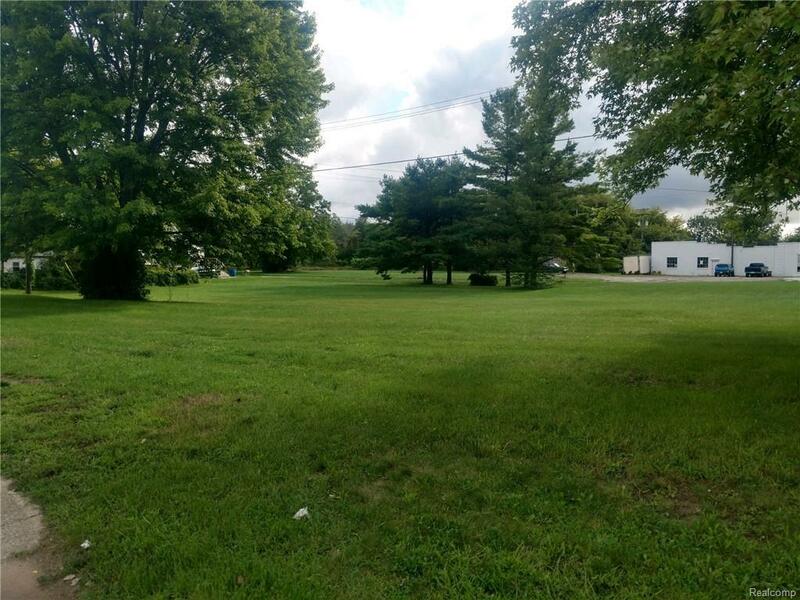 Flat, buildable, and ready for your business! IDX provided courtesy of Realcomp II Ltd., via Bricks + Mortar Group and Realcomp, ©2019 Realcomp II Ltd. Shareholders.